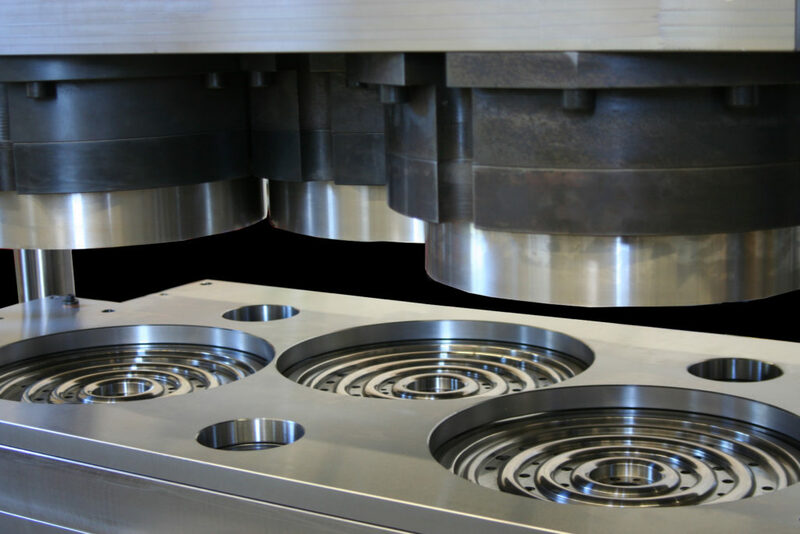 For more than 40 years our own die and toolmaking plant manufactures all kind of cutting-, drawing- and forming dies as well as rollforming tools for all purposes in the field of can-, capmaking and associated industries. 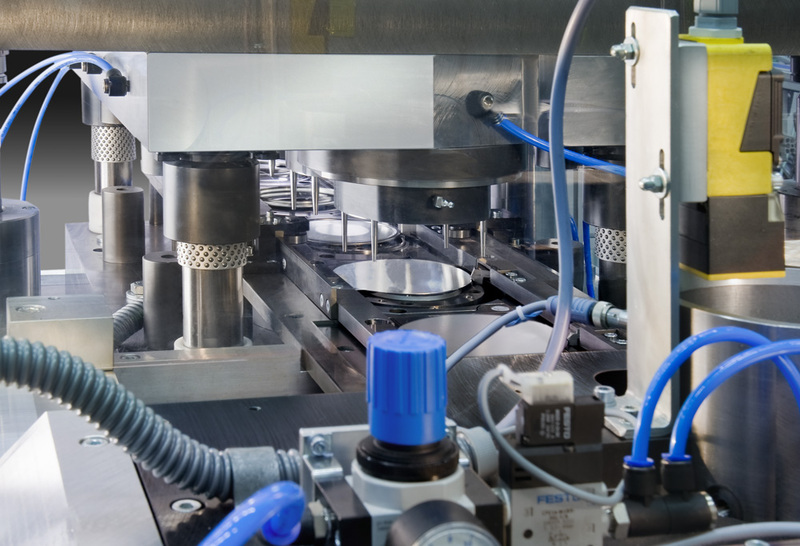 Since 2009, all our manufacturing units have been moved together, Bibra is benefiting from its consolidated broad knowledge united under one roof. This permits us to perfectly plan, design, build and harmonise all parts of our machines for the best use for you. 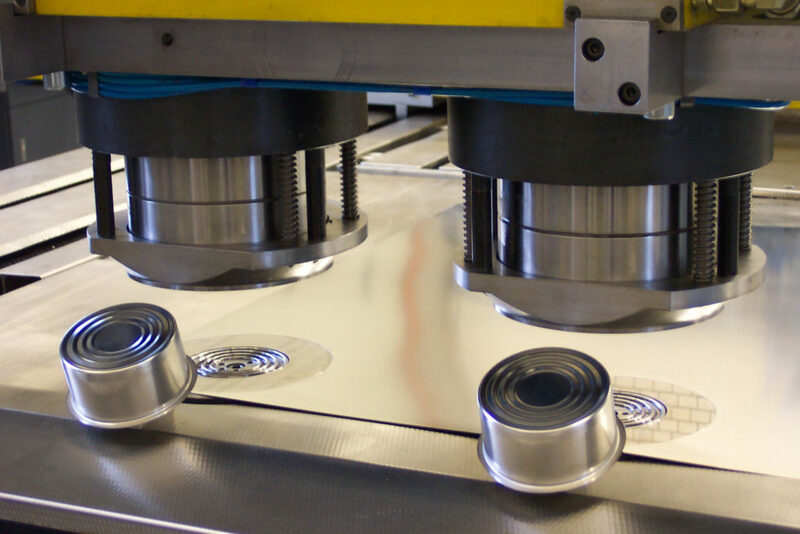 One of our specialities are our homemade toolings for DRD deep drawn cans for the first cutting and drawing operations. 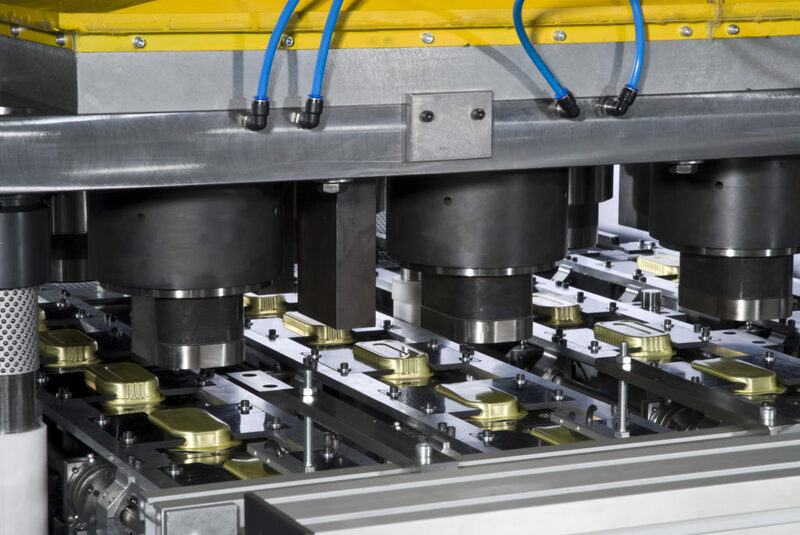 We are well-known for our combined toolings for cutting, seaming and curling operations for non- round fancy cans and for our ring toolings for paint cans in single, double or triple tight design. 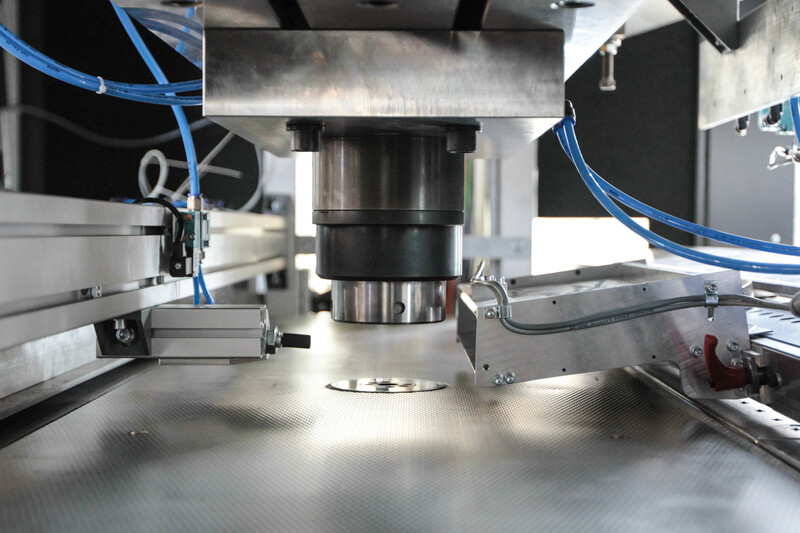 Our toolmaking plant is equipped with newest CNC manufacturing machines and measuring equipment to ensure highest quality.